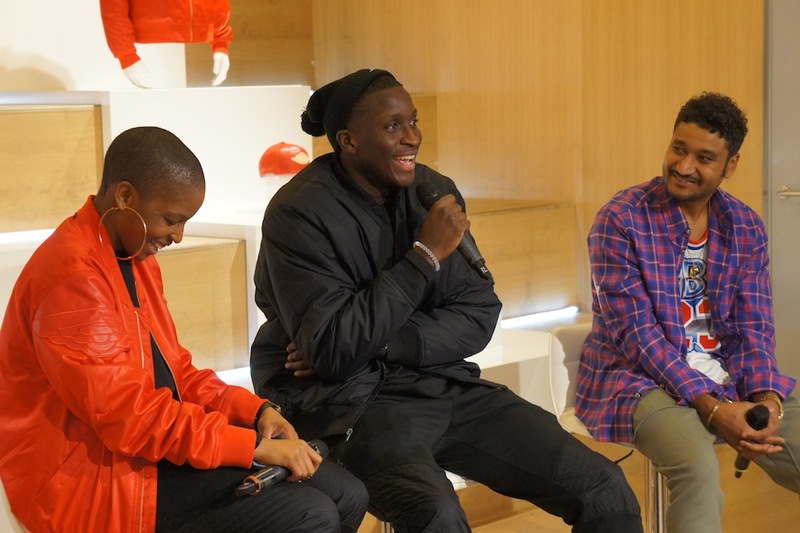 A great night and an inspiring and motivational talk from Don C. The crowd were also lucky to hear from Victor Oladipo ahead of tonight’s NBA global game between the Orlando Magic and the Toronto Raptors, letting the crowd know he’s gonna be looking good and playing good tonight in London and as Doc C gifted him a pair of the Just Dons maybe we’ll see ’em on court tonight. 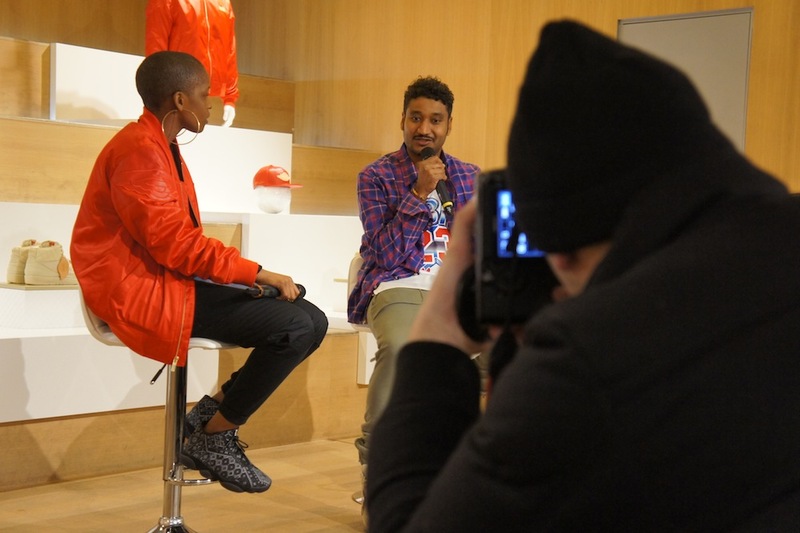 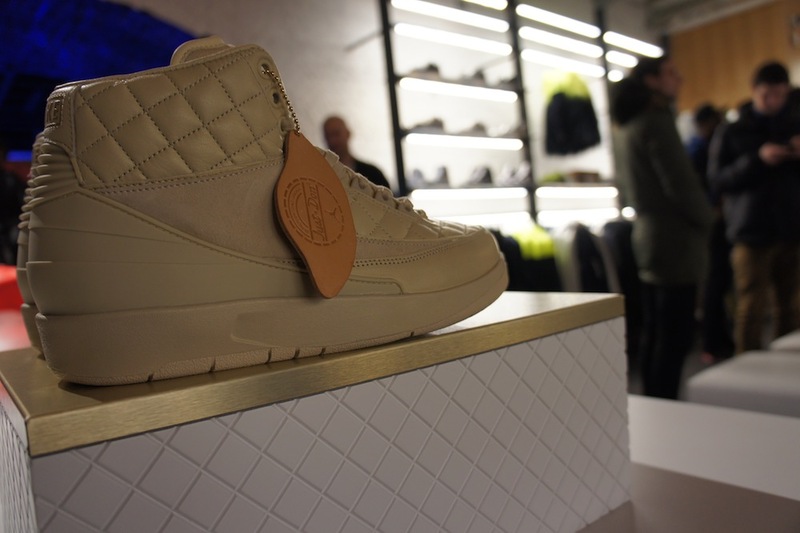 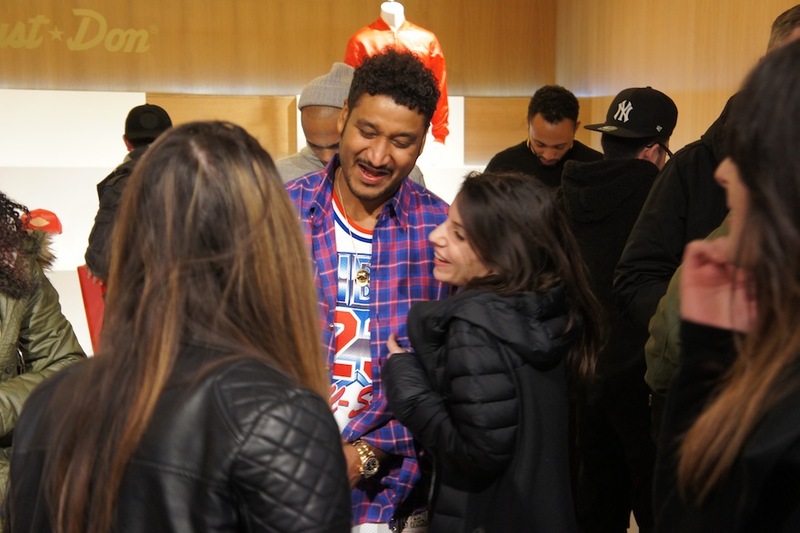 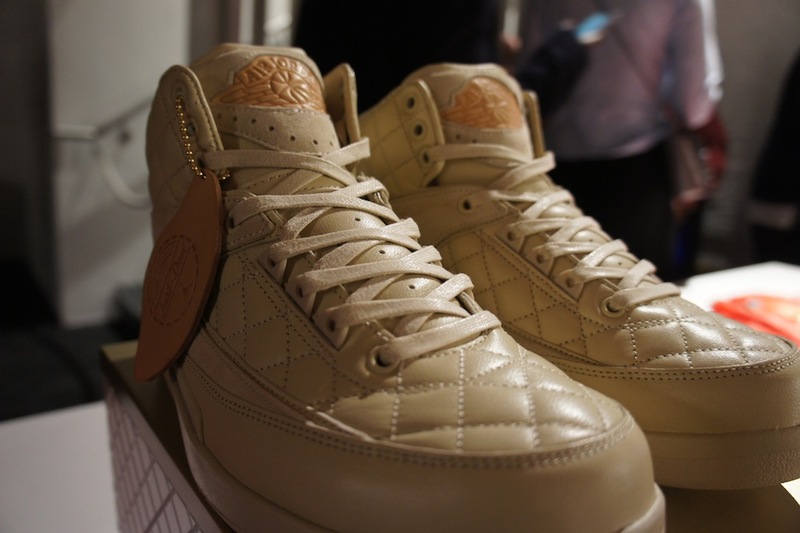 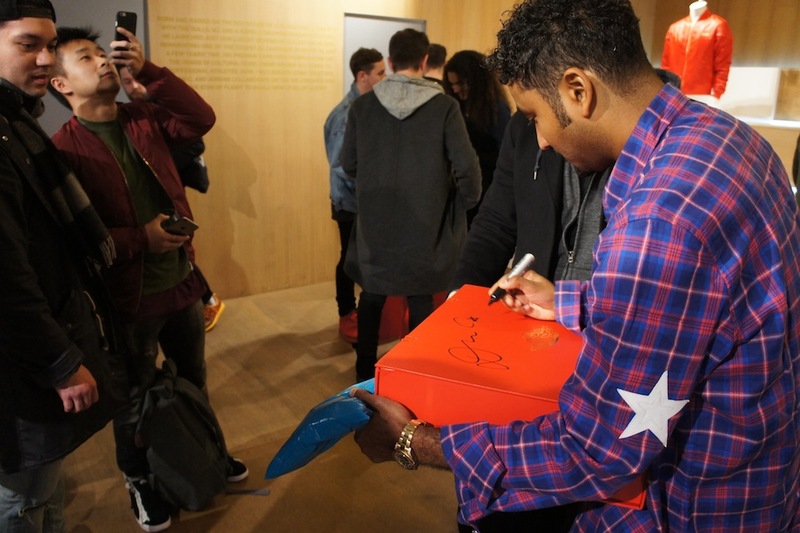 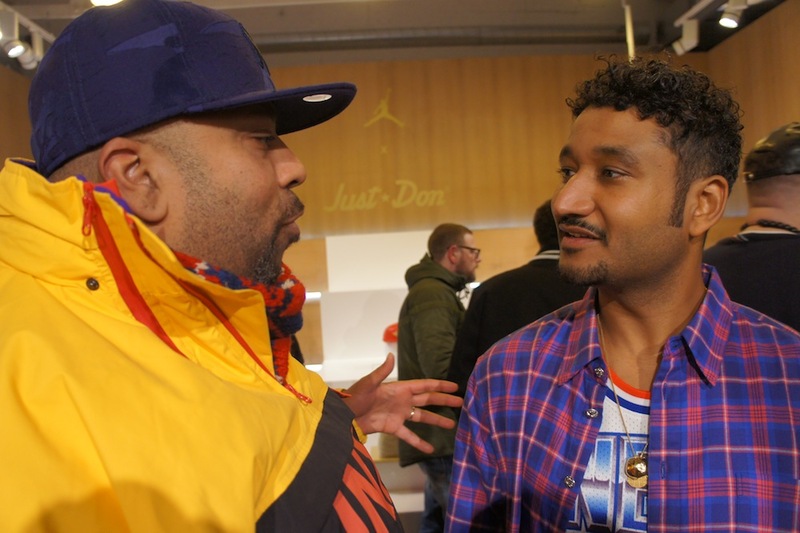 As an added treat 20 rare pairs went on sale at the event with Don C signing boxes for those that copped. 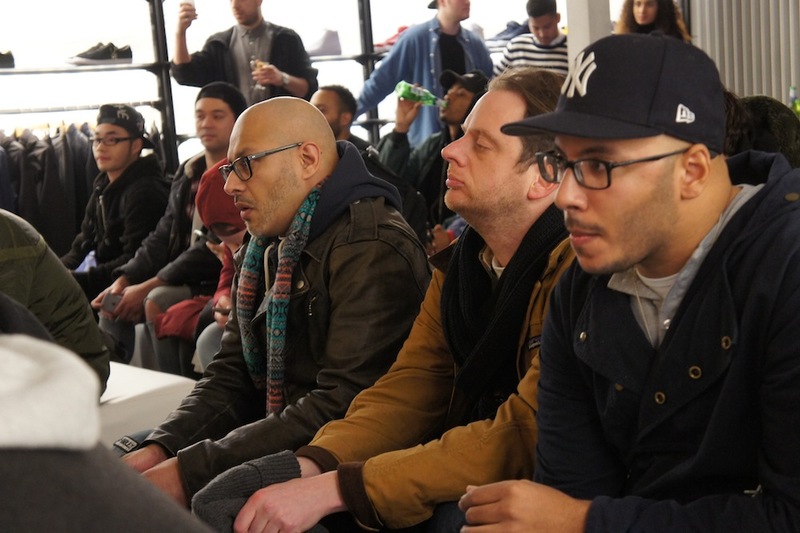 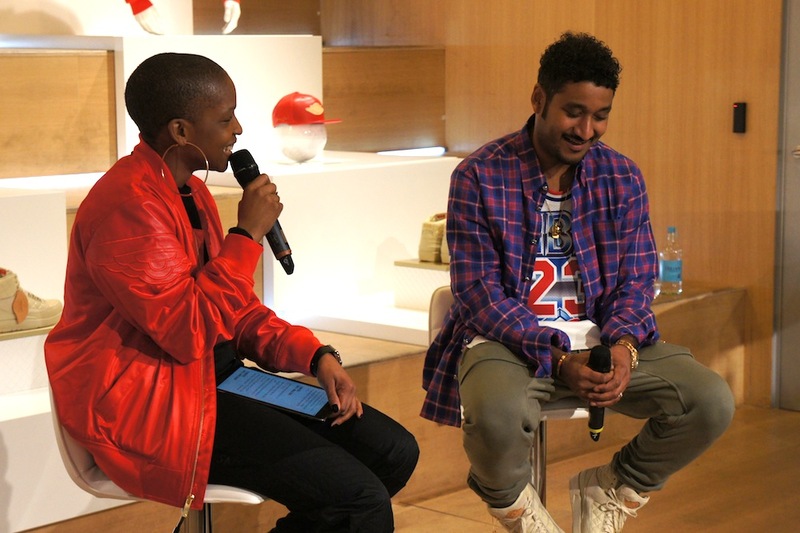 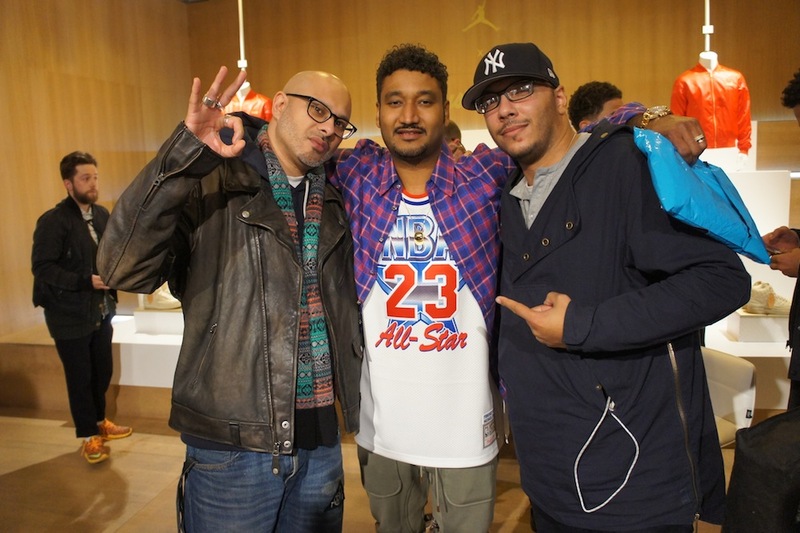 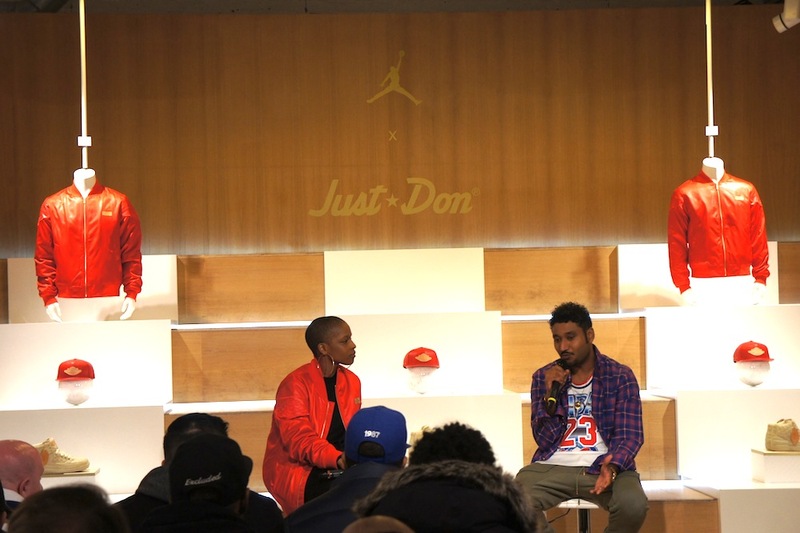 Very dope event and again just makes a difference to be able to hear about someone’s journey in the sneaker game and their very human story. 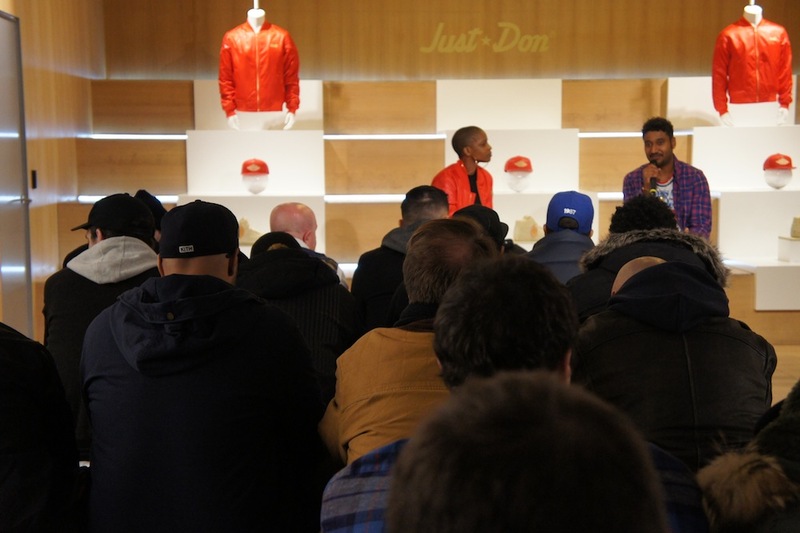 BIG UP Don C and all those that attended. 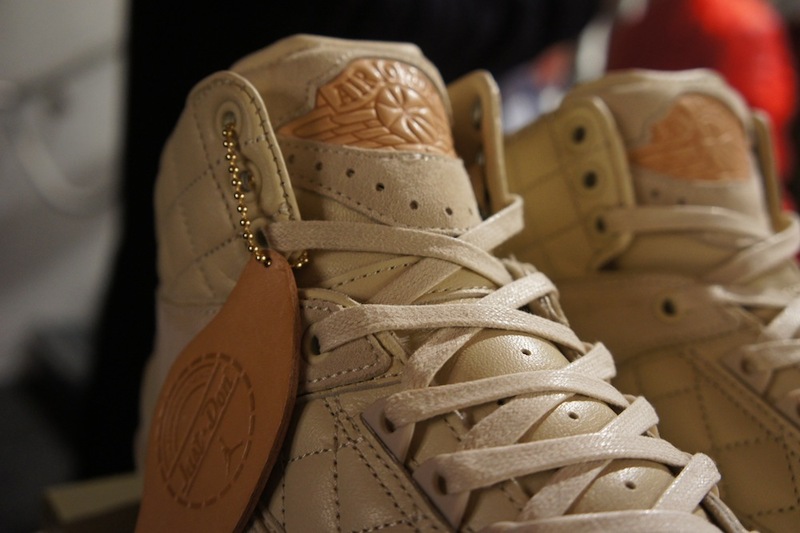 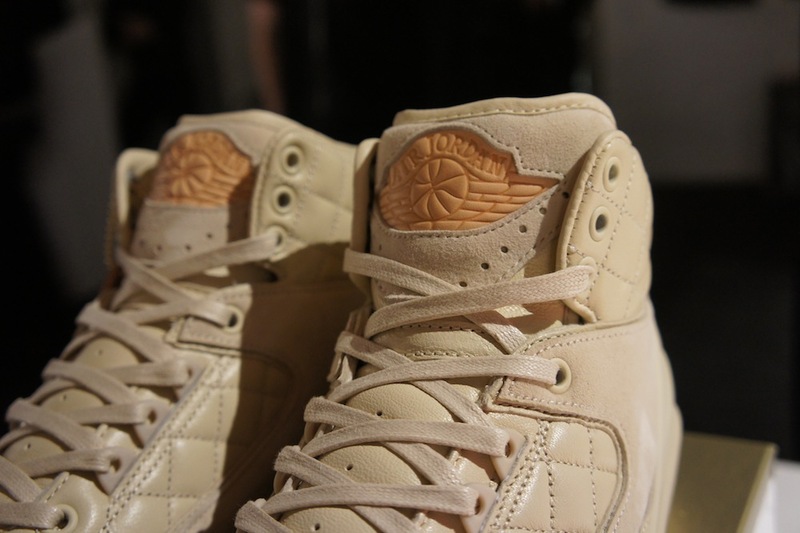 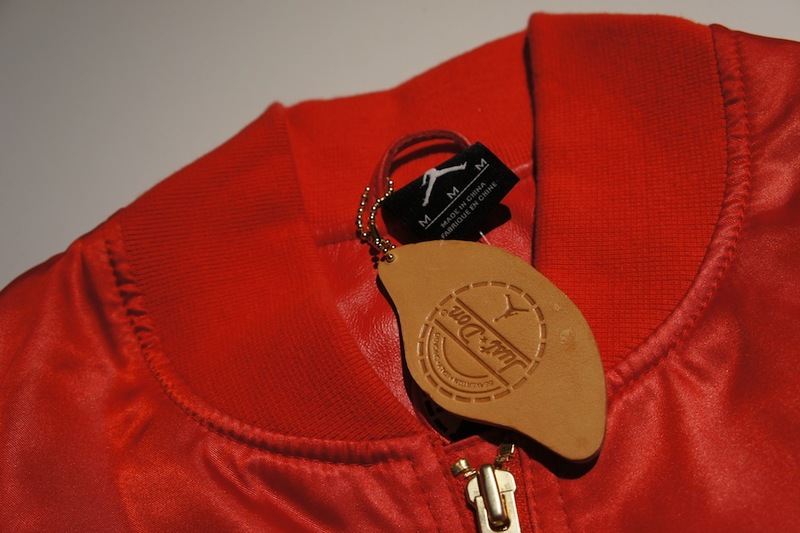 The kicks drop at the end of the month for all those that didn’t cop last night.